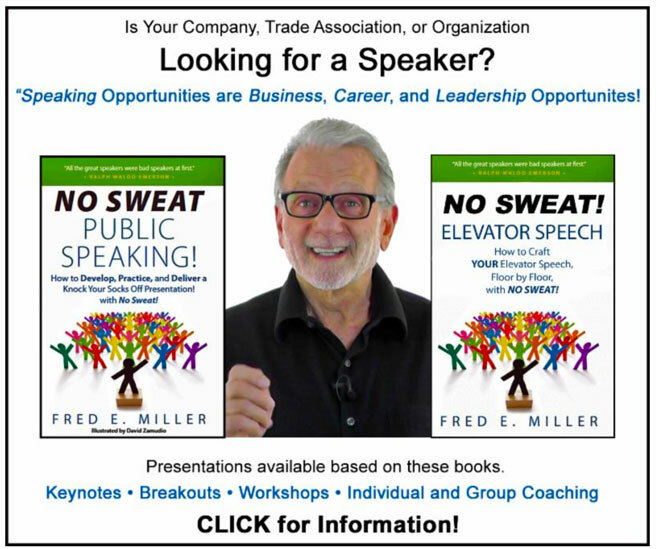 Home | Speaking/Presenting | Speakers: Write a Book Because . 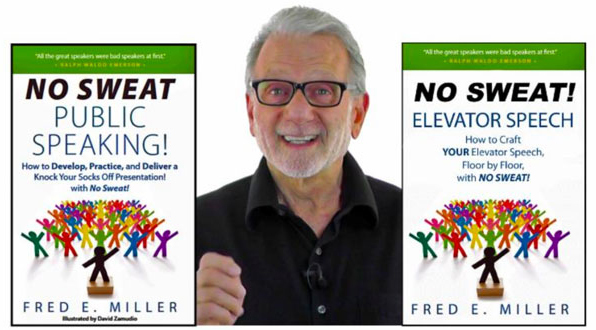 . .
Authoring a book gives you HUGE Credibility. 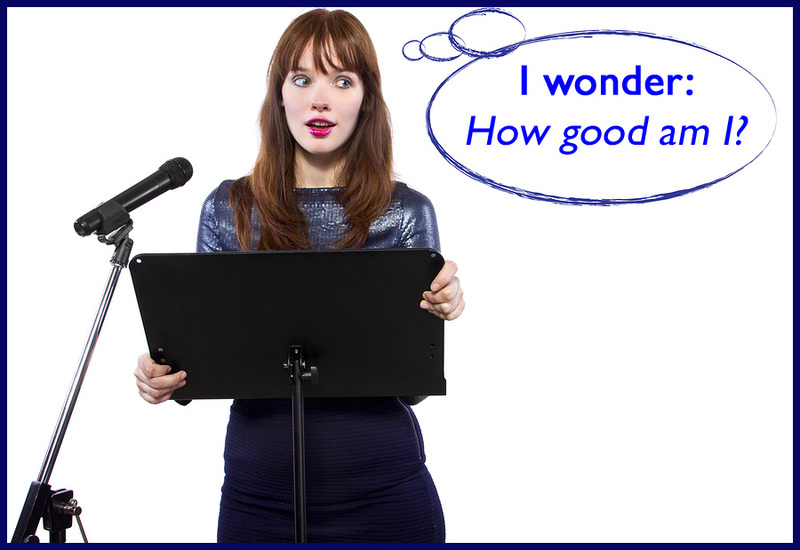 Just as we perceive really good speakers as Experts, people have the same perception of those who have published books. Whether true or not, they are seen as very knowledgeable on their topic. 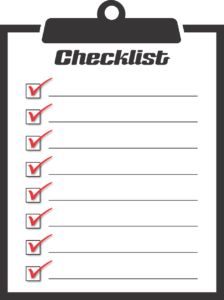 Every chapter of each book I’ve written produced ideas and information I did not have when I started writing. I begin with what I know on that topic and invariably find myself remembering more pertinent information. My books, and probably yours, are about topics we speak about. 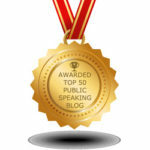 Researching and writing those gave me more material for improving presentations – Great! You have a book inside you waiting to be written and published, don’t you! Don’t expect publishers to take a risk on you unless you are very well known. It is easier than ever to be an author and a publisher. Most books today are self-published. CreateSpace, owned by amazon.com, is one of many companies that do this well. They publish paperbacks and Kindle versions. There are many editors, graphic artists, and book shepherds who can be hired to help complete the process. These people can be found on line and often locally at publishing associations. “In the old days” an author who self-published would have to make a significant investment in time, and sometimes money, to write their book. Then, they were usually committed to purchasing a large number of printed books and promoting them on their own. With the advent of Print on Demand (POD) books do not print until the company receives an order, allowing prints of singular or small quantities. 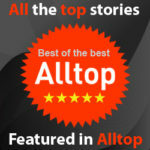 Promote your authorship and books! Amazon makes it easy for the self published author to look great and compete with almost anyone. Their Author’s Central Page gives the opportunity, at no charge, to insert videos and images, plus link to your Twitter Feed and Blog Posts. There is even a section to list your upcoming events; book signings, speaking, events, your Meetup, etc. 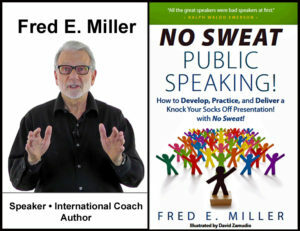 Here is my personalized amazon.com author’s page: https://www.amazon.com/author/fredemiller When your Author’s Central page looks great, that link can be used under your signature. Folks clicking thru will be impressed! Your bio, introductions to your presentations, and promotional material should all make reference to your books. Don’t forget using social media, with links, to promote them. Again, it is HUGE Credibility! Reviews, as many as possible, with four or five stars, increases your Expert reputation. Ask friends and family initially, then others. It might take more than several, “BIG Favor, please“ emails, but eventually the number of reviews will accumulate to give you more legitimacy as an authority. 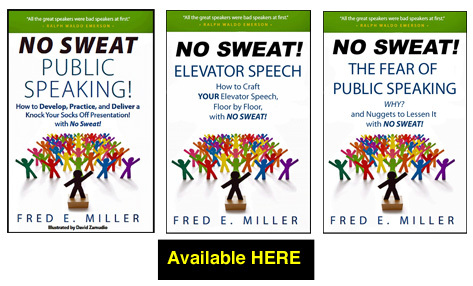 Follow this advice for writing, publishing, and promoting your book and your next presentation will be absolutely, positively – NO SWEAT! Let's get in the Elevator and start going up! 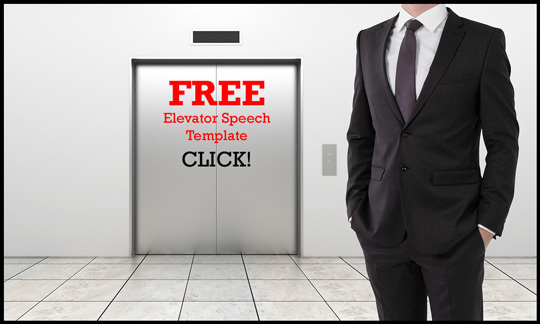 Your Elevator Speech - ALL Floors! 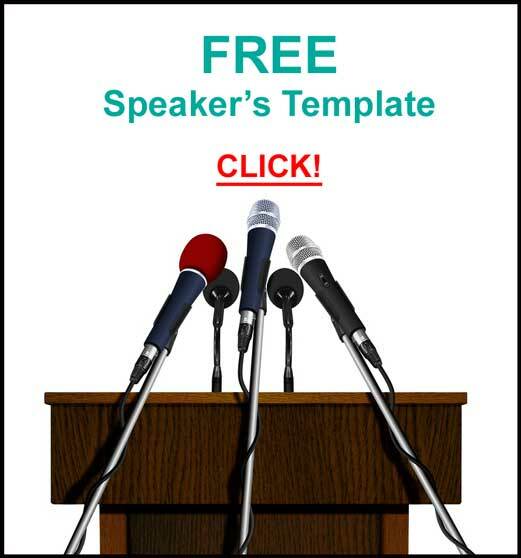 Speakers: You Only Have One Chance. . . 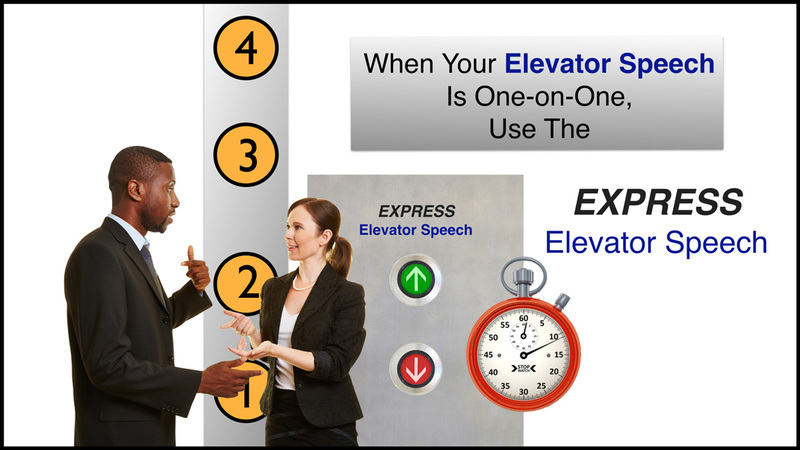 Your Elevator Speech - Third Floor!